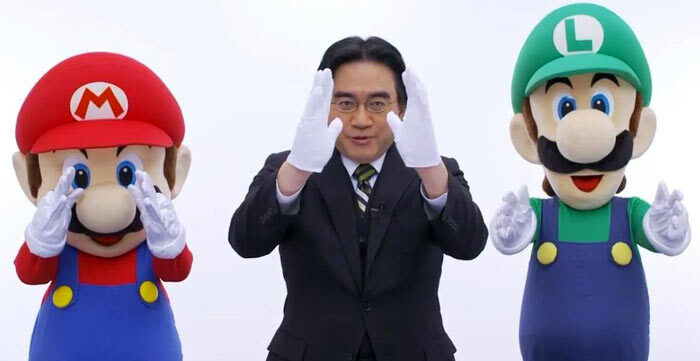 The hidden tribute to former Nintendo CEO Satoru Iwata has been removed from the Switch console. With the latest update, version 4.0.0, the hidden copy of Golf, coded by Iwata and released on the NES in 1984, is no longer available. Nintendo Switch fans first discovered this 'Easter Egg' freebie back in September. The Golf game was thought to have been hidden in the Switch firmware as a tribute to Mr Iwata who died of cancer in 2015 when the upcoming console was little more than a rumour in the gaming press. 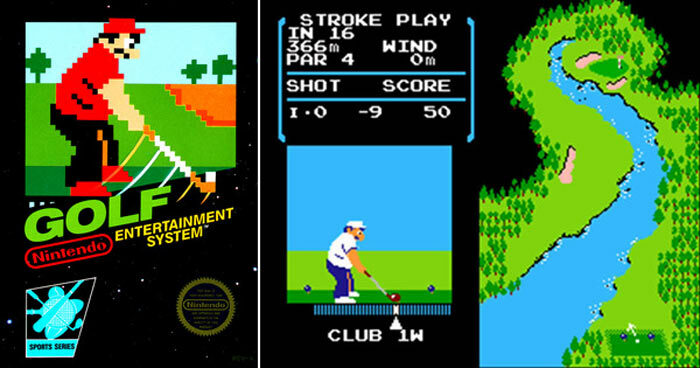 To play the hidden 18-hole Golf game a user had to fulfil a couple of conditions; first of all the Nintendo Switch clock had to be set to 11th July, and with this system date set the user conjured up the game by enacting Mr Iwata's signature 'directly to you' gesture, as often used during his Nintendo Direct presentations. As Polygon reports, members of the Switch’s datamining community first noticed the removal of Golf, AKA the 'flog' emulator. Nintendo declined to comment on the hidden Golf game freebie either before, when it was available, or now it has been banished. In other recent Nintendo Switch news, the Wall Street Journal reports that Nintendo will delay the delivery of 64-gigabyte game cards for its Switch console until 2019. That means that the platform's most data rich titles are still a long way off. As an update to the Switch sales success we reported upon back in October, Nintendo president Tatsumi Kimishima is predicting an even better FY 2018 with over 20 million units expected to be sold. Easter egg in the article about Easter eggs is the delay of 64GB game cards. I wonder what that's currently preventing? Switch has been a huge success for them and I'm eager to see which games find they way being optimised for the platform.